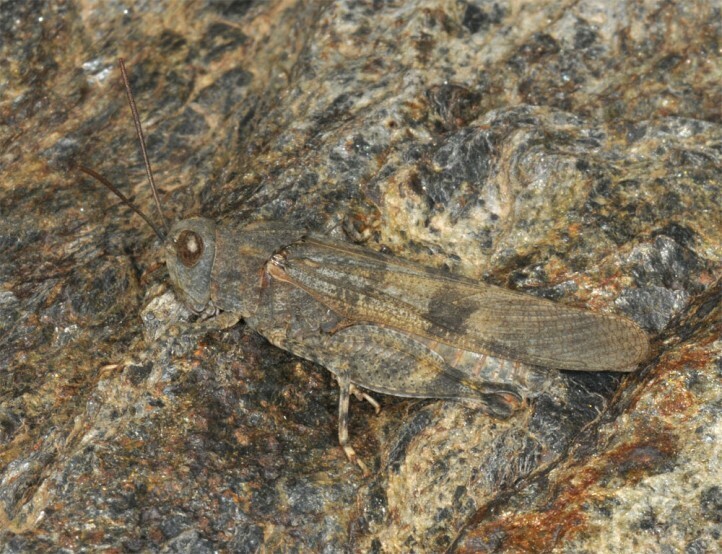 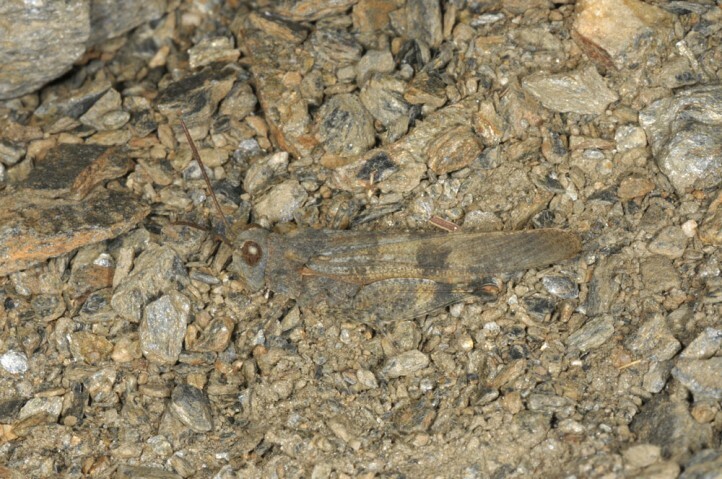 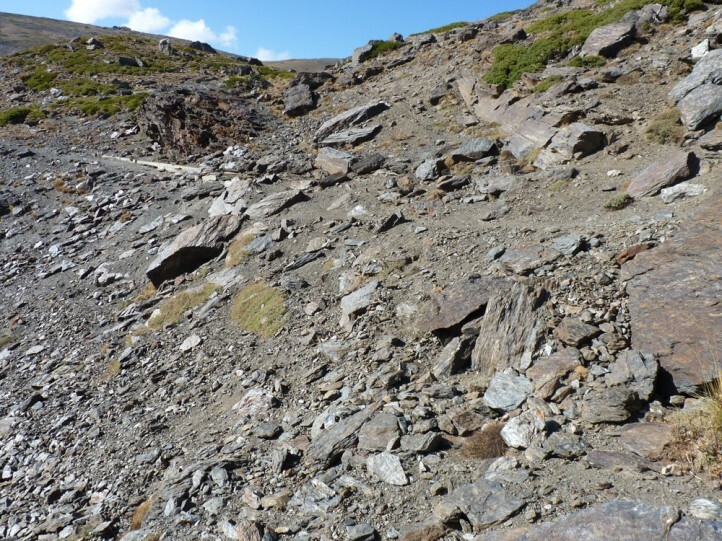 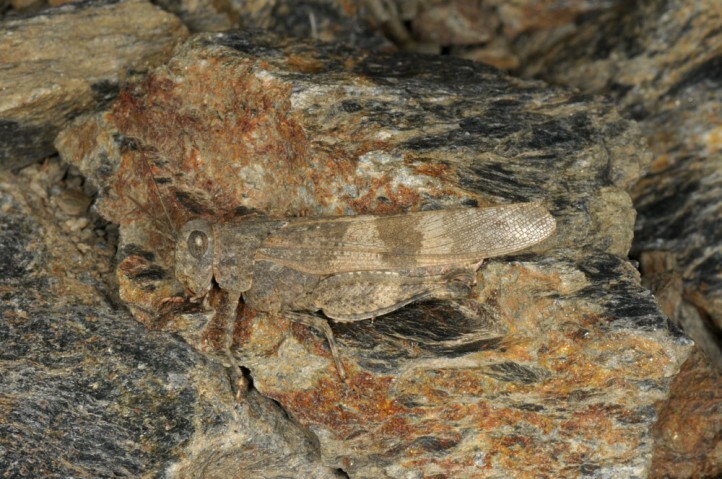 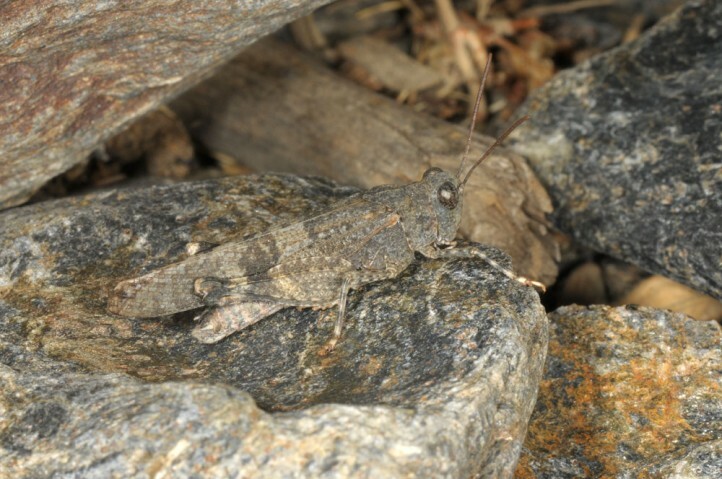 Oedipoda coerulea inhabits rocky, dry places up to about 2900m (e.g. 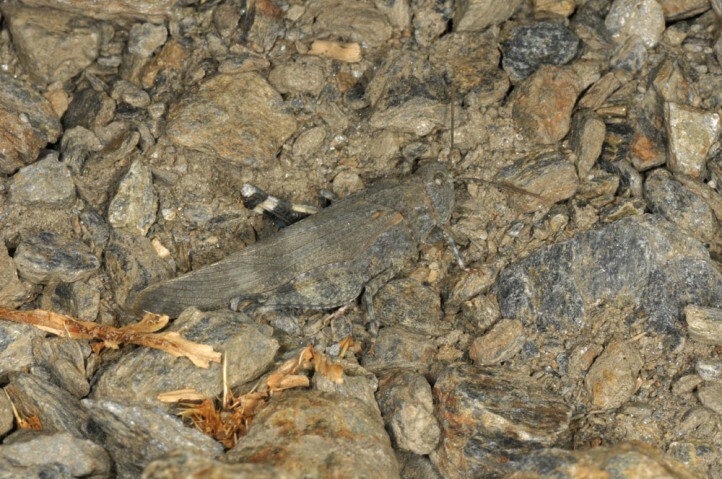 S-Spanish Sierra Nevada). 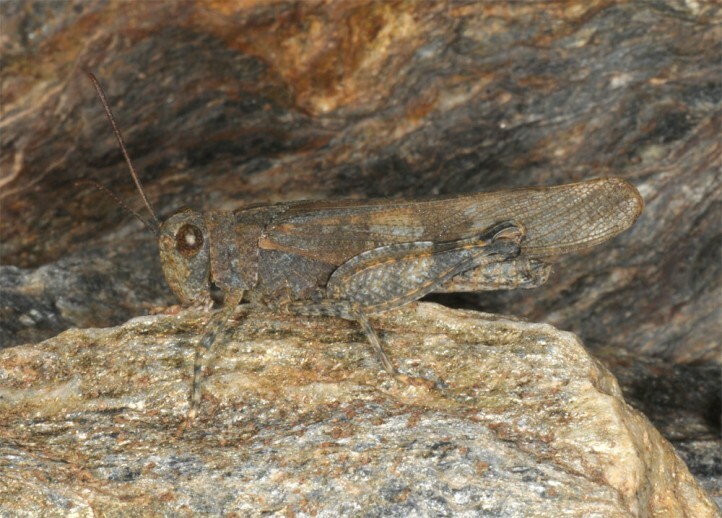 The adults usually occur between June/July and November. 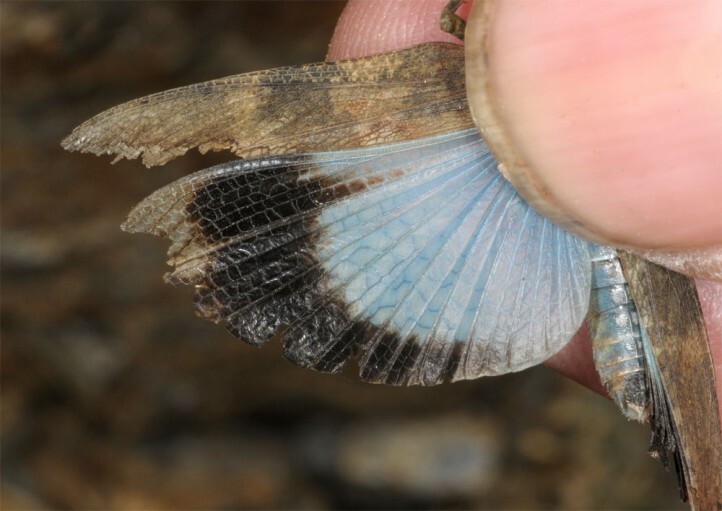 They communicate partly optically via their contrasty whitish hind knees/tibia. 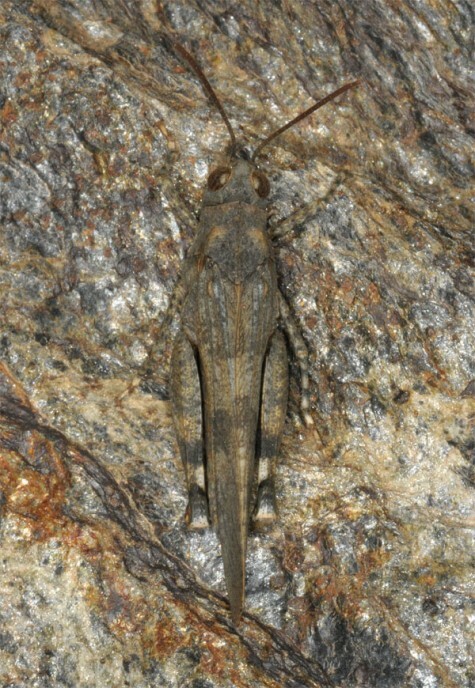 Oedipoda coerulea occurs in the Iberian Peninsula, the adjacent and Pyrenees-near S-France, the Balearic Islands and reputedly also the Azores.